If you haven’t danced with Kimberly at her blog Words4jp’s Blog, I suggest you do. There you will find such beautiful words, and feelings to dance along with. This entry was posted in Collaborations, Poetry and tagged A Different Hue, Beauty, Female Beauty, Female Power, Friends, Friendship, Heart, Poems, Poetry, Something Beautiful, The Migraine Chronicles, Women, Words, Writing. Bookmark the permalink. I have had the loveliest and most wonderful pleasure to duet with Bruised Belly. 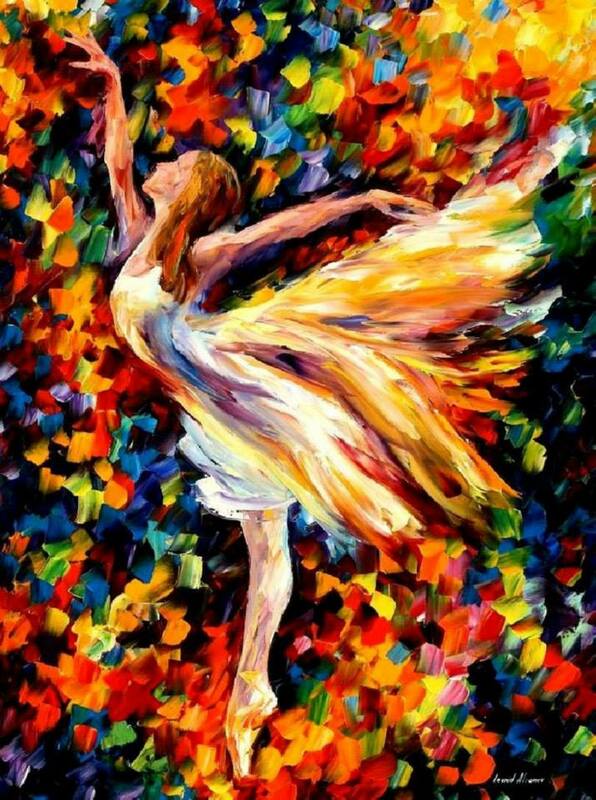 Please join us in a colorful dance of expression…. Thank you so much, humbled. And I thought Polka was the only dance that two woman could do together. Happy to be mistaken. Nicely done ladies. Bravo. That’s one of my favorite movies! ! Baryshnikov and his eleven pirouettes. Wow. He is perfection. And Hines – what an incredible tap dancer. I have been blessed to see them both perform on stage.